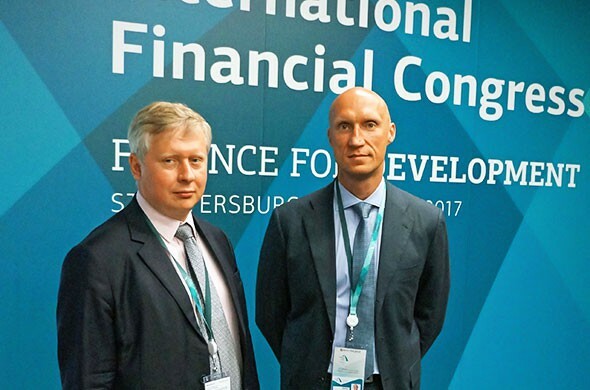 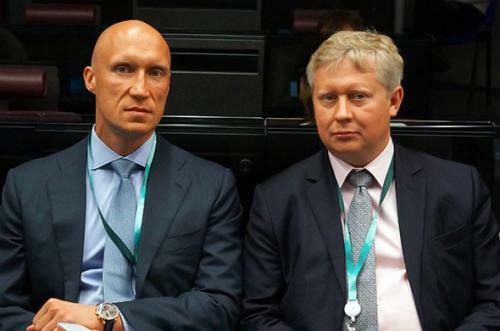 On the 13th and 14th of July, my colleagues and I took part in the 26th International Financial Congress in Saint-Petersburg. This is the largest annual gathering of the most influential and authoritative Russian and international economists and financiers. 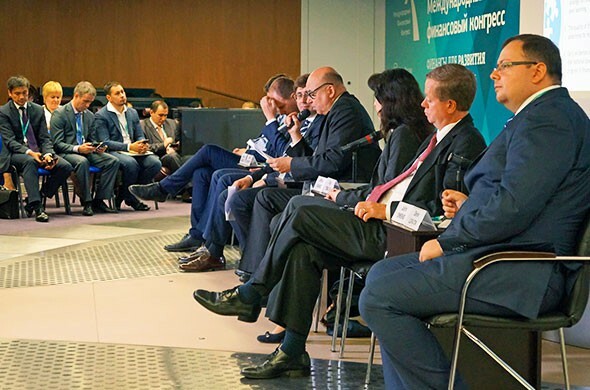 The discussions involved the relationships between financial organizations and regulators and financial inclusion strategies. The two days of speeches, discussions, and round tables, flew fast and it was a pleasure to take part in such an important event, vital to all industry representatives linked with financial markets.